IIHS Top Safety Pick with optional front crash prevention and specific headlights. 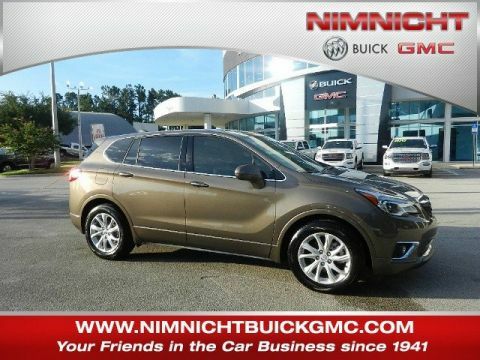 Delivers 29 Highway MPG and 22 City MPG! 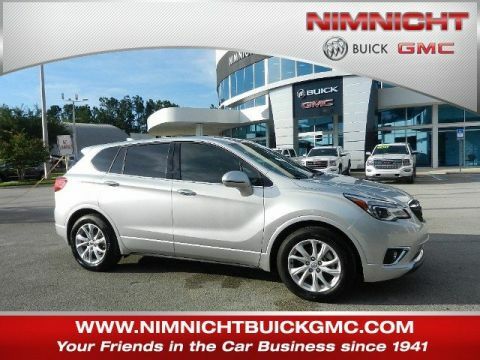 This Buick Envision boasts a Gas I4 2.5L/- TBD – engine powering this Automatic transmission. TRANSMISSION, 6-SPEED AUTOMATIC, ELECTRONICALLY-CONTROLLED with Driver Shift Control (STD), SUMMIT WHITE, SEATS, FRONT BUCKET (STD). 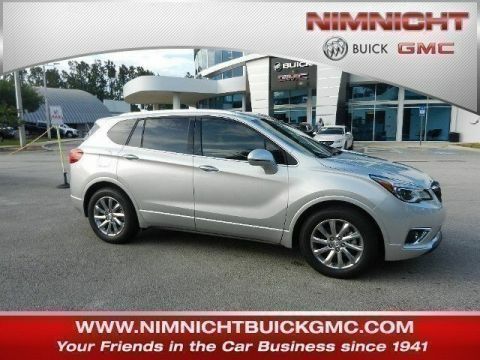 * This Buick Envision Features the Following Options *ESSENCE PREFERRED EQUIPMENT GROUP includes standard equipment, ENGINE, 2.5L DOHC 4-CYLINDER SIDI with Variable Valve Timing (VVT) (197 hp [147 kW] @ 6300 rpm, 192 lb-ft of torque [260 N-m] @ 4400 rpm) (STD), EBONY, PERFORATED LEATHER-APPOINTED SEAT TRIM with Ebony interior accents, AUDIO SYSTEM, BUICK INTELLILINK RADIO, AM/FM STEREO, SIRIUSXM with 8 diagonal Color Touch Screen, includes 2 USB ports inside center console, auxiliary input jack, and Bluetooth streaming for audio and select phones and Phone Integration for Apple CarPlay and Android Auto capability for compatible phone (STD), Windows, power, rear with Express-Down, Windows, power with front passenger Express-Down, Windows, power with driver Express-Up and Down, Wheels, 18 (45.7 cm) 10-spoke polished aluminum, Wheel, 17 (43.2 cm) steel spare, USB ports, dual, charging-only located in the rear of the center console. 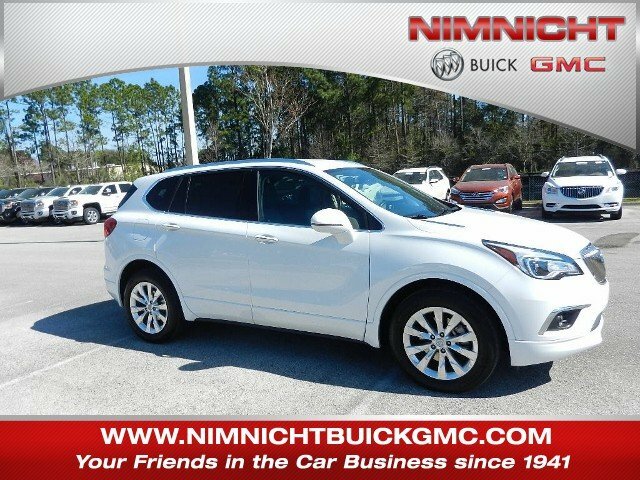 * Visit Us Today *You've earned this- stop by Nimnicht Buick GMC located at 11503 Philips Hwy, Jacksonville, FL 32256 to make this car yours today!